I study French and Japanese Studies, and my Second Year of University has just come to an end. Throughout summer 2017, I’ve been working as an Undergraduate Research Scholar after I was awarded a summer placement through the College of Arts and Law Undergraduate Research Scholars scheme. The scheme arranges for Undergraduates at the University of Birmingham to work with an established researcher on a specific project over the summer. It’s great for your CV, and you are paid for undertaking the placement. My work has focused on researching the French Caribbean director Euzhan Palcy and her 1983 film Rue Cases-Nègres (pictured below) under the guidance of Dr Louise Hardwick, who is running a major research project on French Caribbean literature and film, funded by the AHRC, the UK government Arts & Humanities Research Council. In addition to studying articles and chapters about Palcy and the film, I’ve taken part in a workshop for local school teachers who would like to integrate French Caribbean materials into their teaching. I’ve also spent time at the British Library in London getting to grips with their archives, where I unearthed some fascinating newspaper articles. Not long ago, in partnership with the University, extracts from Rue Cases-Nègres were screened at a public film workshop at Birmingham’s Mockingbird Cinema. So I went down to the Custard Factory in Digbeth where Mockingbird is based to interview one of the directors, Alper Dervish, to get his take on screening unique films, collaborating with the University of Birmingham and Birmingham’s independent cinema industry more generally. At one point, The Mockingbird was a theatre. Then two years ago it was taken over, and began to transition into a full-time cinema. Alper told me there has been a growing trend for independent cinemas over recent years, but stressed the importance of having a unique selling point. This is especially true if you’re showing mainstream blockbusters, because customers need an incentive to choose to go independent. For The Mockingbird, their key selling point is the proper chef-cooked food and range of beverages, making for a more mature film experience than popcorn and a coke. Additionally, innovative formats are used to create ‘Event Cinema’, as opposed to a standard screening. For example, one of Alper’s personal favourites has been their sold-out screening of Sister Act with a live gospel choir! Another example is the widely talked about Harry Potter marathon weekend this summer. Social media buzz and local newspaper publications have meant this event has sold out twice, with minimal advertising from The Mockingbird themselves. Of course, the people attending this event have likely watched the Harry Potter series multiple times already. Alper pointed out that they come for the experience, to share a film series they love with other fans – and they even come in fancy dress sometimes! This is a key part of The Mockingbird’s appeal. With other events, such as quizzes and appreciation nights, The Mockingbird is very aware of the power of the ‘fan club’. With regard to the screening of cinema in French from the Caribbean and Africa, Alper says the cinema is happy to show anything providing there is an audience willing to watch. Despite the perceived obscurity of a film, there is often strong public interest for foreign films such as Rue Cases-Nègres and collaborating with the University of Birmingham can be a way to reach new audiences who might not otherwise think about visiting Mockingbird. The Mockingbird shows many non-English films, and generally always favours subtitles over a dubbed version. This, Alper explains, allows native speakers a chance to enjoy a film in their own language, as well as the English viewers. It is still early days for The Mockingbird, but in the future Alper hopes to continue to innovate as an independent business and develop their audience. This is an exciting venue – and one Brummie gem that I’m glad to have discovered! Today would have been Joseph Zobel’s 102nd birthday! To help you remember that the Martinican author Joseph Zobel was born in 1915, here are 15 photos. They were all taken in 2015, during the international commemorations marking his birth. All the images were taken during my research project into this important Caribbean author. As part of the project, I was honoured to be an advisor to the Zobel Centenary steering committee in Rivière-Salée, in the south of Martinique, the area where Zobel was born. As part of the local centenary celebrations, I was also honoured to be invited to give public talks at schools and community centres about Zobel by the Town Council of Rivière-Salée, and to help organise an exhibition on Zobel at the local library. 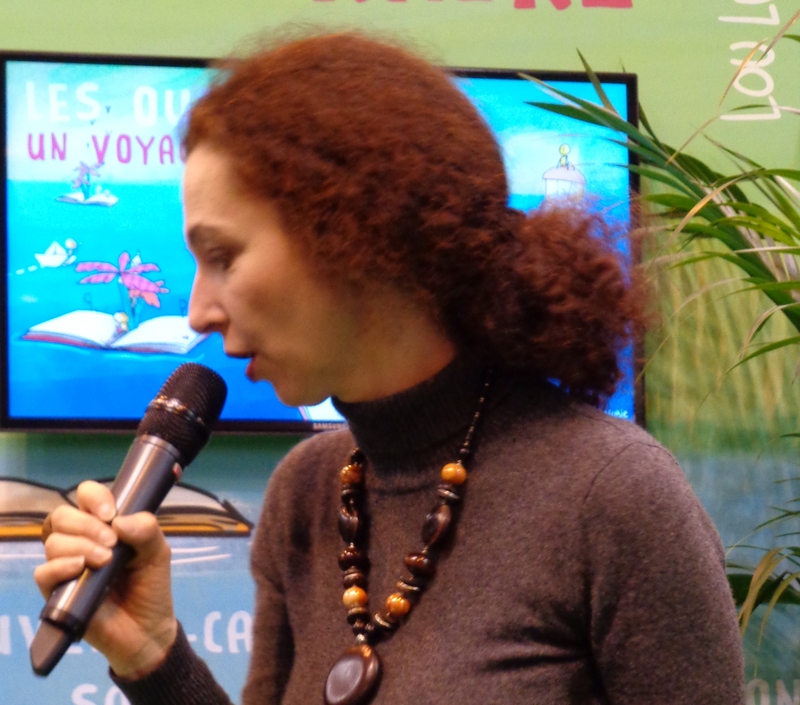 In metropolitan France, I took part in a panel on Zobel at the Paris Book Fair (Salon du Livre) organised by the French Ministry for France Overseas. I will publish a book on Zobel next year! Looking back over these pictures reminds me what an exiting voyage of discovery it has been. Sharing and developing my ideas with communities interested in Zobel in Martinique and mainland France was absolutely essential, as it gave me the chance to explain why my research on Zobel is leading to new and exciting insights about the author and his work. It was wonderful to meet so many people across the world who are passionate about Zobel and his literature! You’ll find full details about each picture below the slideshow. 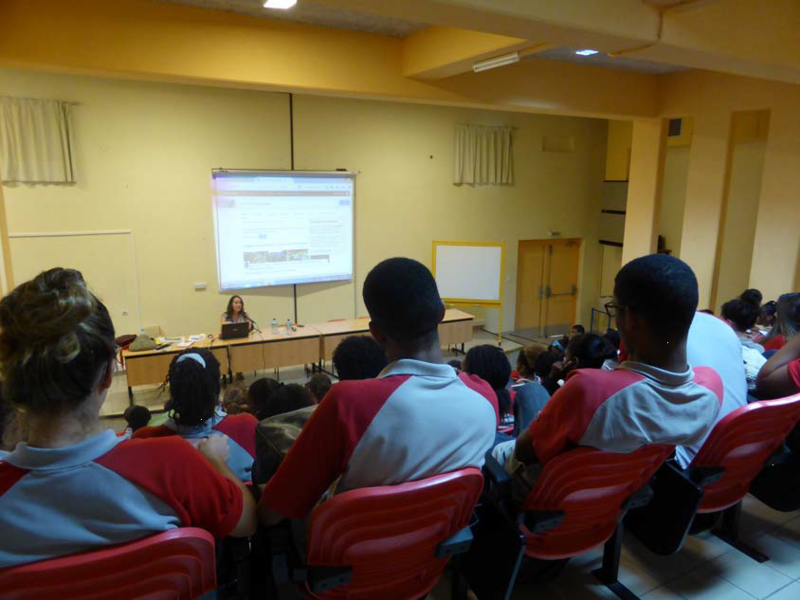 My discussion with high school pupils at the Joseph Zobel High School – they had so many great questions for me! 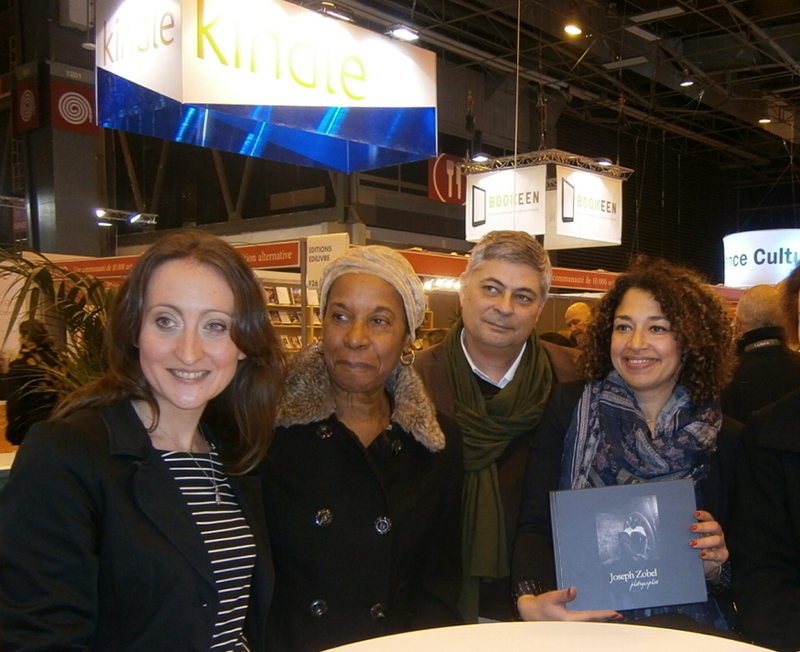 Back in metropolitan France, the Paris Book Fair 2015 held a series of events to honour Zobel, organised by the cultural organisation Shared Passions (Passions partagées) with the Ministry for France Overseas, and fantastic involvement from the Zobel family themselves. 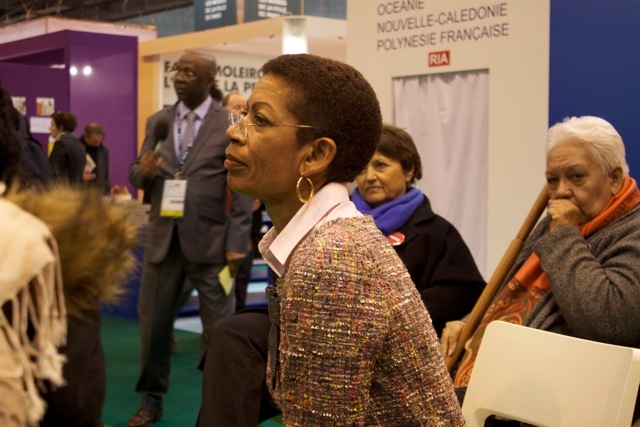 Last but not least, Martinican film director Euzhan Palcy speaking at the Paris Book Fair about her award-winning film adaptation Sugar Cane Alley, which brought Zobel’s best-known novel to new audiences around the world. January is a busy month, with lots of planning meetings. Recently, I’ve been in talks with a number of businesses and charities around Birmingham, discussing events including film screenings, international presentations, and creating student work placements and internships. Let’s hope that is one resolution I can keep! Last week, I attended an event held at the British Academy in London which addressed many of the challenges facing Modern Languages as a discipline, and which proposed innovative responses to these challenges. How do Modern Languages promote cultural as well as linguistic competences that are vital in an increasingly globalized world? How do University curricula articulate with the range of subjects that students study in schools? How do they encourage a nuanced and inclusive understanding of notions of translation within multicultural spaces and societies? How do they enable students to compete and meet the demands of a changing workplace? Put simply, to quote Prof. Charles Burdett (Bristol), how do Modern Linguists – researchers and students – articulate what Modern Languages study is? This blog is one small part of responding to that challenge, as it aims to present the various strands that go into ML research activities – from queuing for hours to get into a Parisian library with a one-in, one-out policy (see Jan 2015 posts) to being interviewed on the Martinican evening news (see this post). 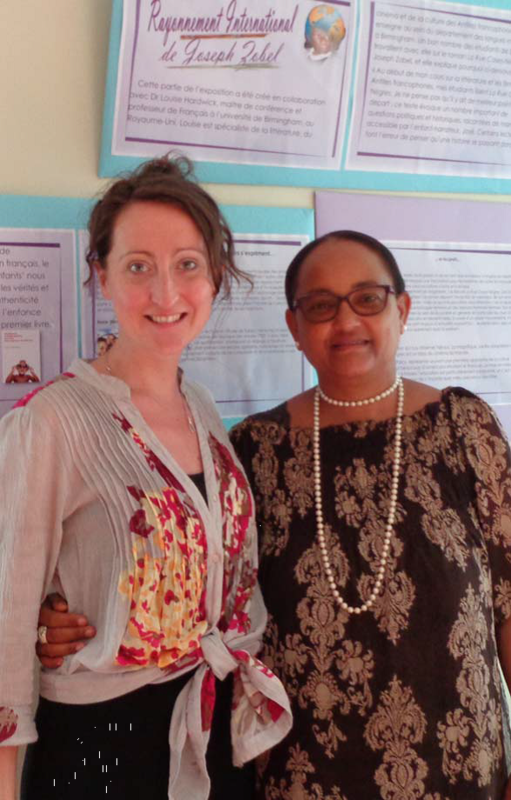 This prompted me to reflect on my own research practice, and how it has evolved during my current AHRC Fellowship to integrate processes of consultation and the co-production of knowledge with wider communities in Martinique, Paris and the UK… As I’ve said before on this blog, no researcher is an island, and the photo memories below certainly reflect this! January passed in a blur of conferences… First, the Modern Languages Association annual convention in Austin, Texas, where I presented research into gender in Zobel’s novels. Then I spoke in London at the launch of the Centre for Postcolonial Studies at the School of Advanced Studies, which is part of the University of London. This was an opportunity to discuss activities fostered by the FRANCOPOCO Network at the University of Birmingham. And January has also been a month of forms: from PhD applications and funding applications which I’ve supported, to getting ready for ResearchFish (more on that in another post)… Not to mention working on my book proposal form! I’m also back teaching, and am really enjoying giving the MA modules on Postcolonial Theory and World Literature which I convene and teach, as part of the MA in Colonial and Postcolonial Studies. So a busy start to the new year! The Joseph Zobel centenary year is drawing to a close. Looking back on the past 12 months, it is incredible to think of all the different activities that have taken place all over the world to celebrate the life and work of Joseph Zobel! As the year draws to a close, it’s time to reflect on the fantastic work achieved by so many different groups who came together to celebrate the author’s legacy. And as my Martinican colleagues have commented, now it’s time to think about our next moves – or, as they say in French, l’après-centenaire! Here’s part two of the photo narrative I have produced to document my work with local communities on the legacy of Zobel (part one was in my last blog post). Zobel activities have certainly kept me pretty busy over these past 12 months…! I have learned so much from these opportunities to exchange and collaborate with partners all over the world, and cannot thank them enough! I hope you will enjoy this record. 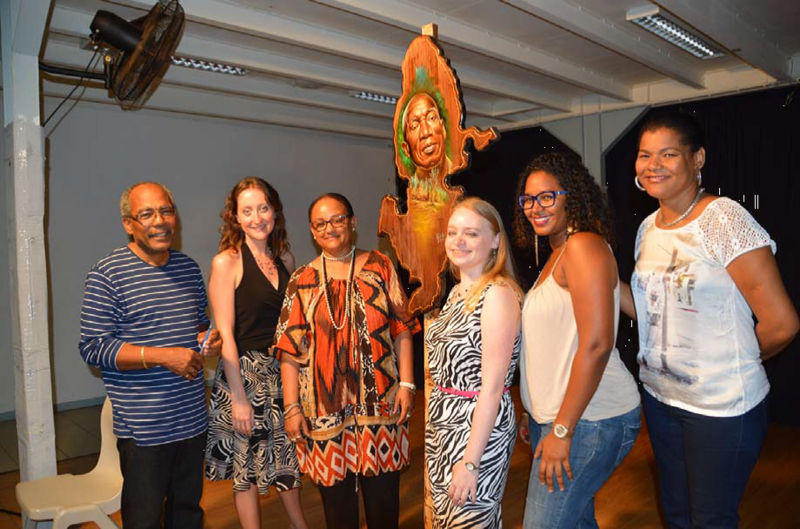 Me with members of the Zobel Centenary Team after my talk and Q&A session at the cultural centre in Rivière-Salée. My PhD student Antonia was also in the audience! 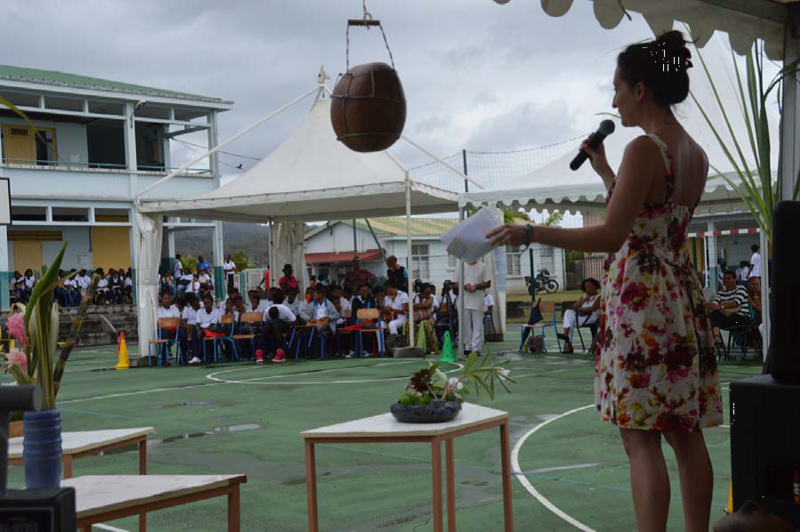 Daunting but an incredible challenge – taking the floor to speak at the whole school Zobel centenary celebrations at the middle school College Georges-Elisabeth in Rivière-Salée! 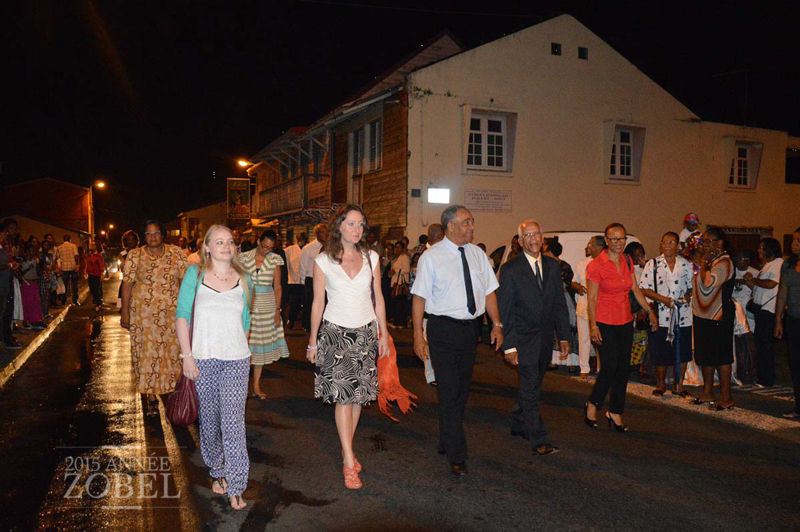 The community Nocturnal Parade marking Zobel’s centenary – I was asked to walk up front, next to the Mayor of Rivière-Salée, which was an incredible honour. Zobel Project is back from its two-week summer break! I’ve been doing lots of writing and planning over the past week, since my return from vacation. One key activity was meeting with my colleagues to discuss my work over the last year. 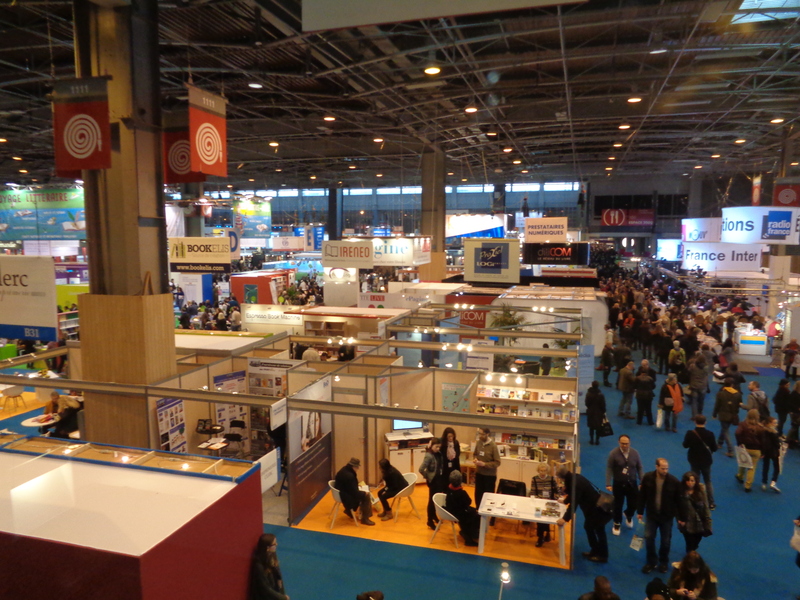 I have produced a photo narrative of my collaborative endeavours in Paris and Martinique – so to ease us in to ‘la rentrée’, here is the first set of images, from the Paris Salon du Livre (Paris Book Fair). 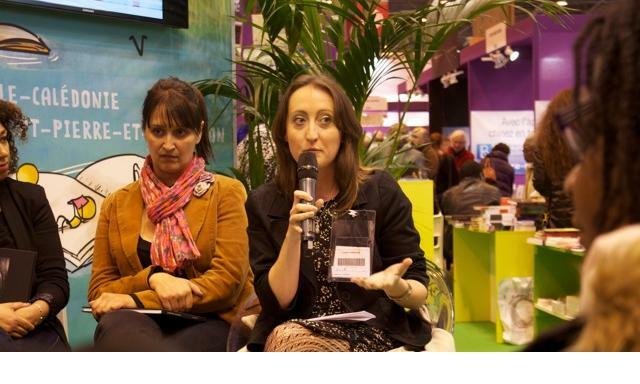 This was part of my collaboration with the fantastic ‘Passions partagées’ Joseph Zobel network based in Paris which is coordinated by the inspirational Patricia Thiéry, who you can see in action at the Salon du Livre in the photo (right). The network has the support of several French Ministries: the Ministry for France Overseas, the Ministry for National Education and the Ministry for Culture and Communiation. It was an absolute honour to be asked to speak as part of the network, to bring an Anglophone and international perspective to the French understanding of Zobel’s legacy. … with George Pau-Langevin, Minister for France Overseas, in the audience! Last but not least, discussing the project with Jenny Zobel, Yves Chemla and Charlotte Zobel.